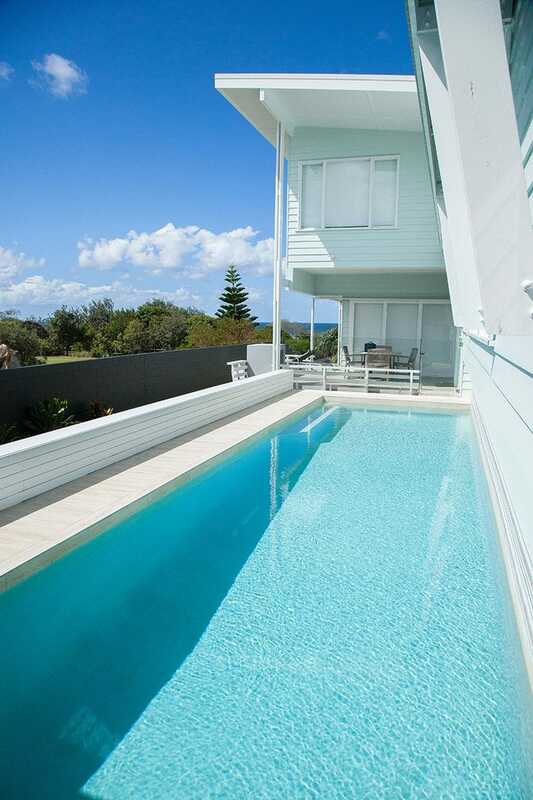 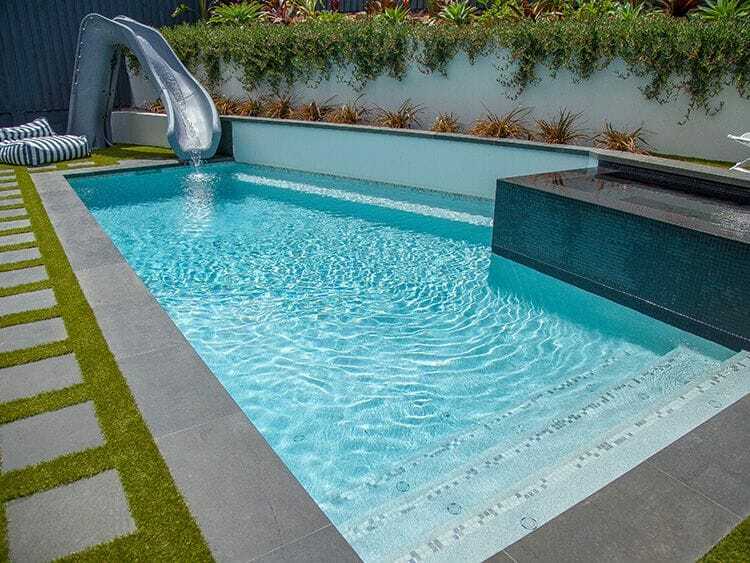 Local to the Tweed Coast with a office and showroom in Chinderah, Dynamic Pool Designs offers the ultimate in pool design and flexibility, offering you both concrete inground and above ground pools and fibreglass inground and above ground pools, we an give you the freedom to fully customise a pool that will complement your home and suit your lifestyle needs. 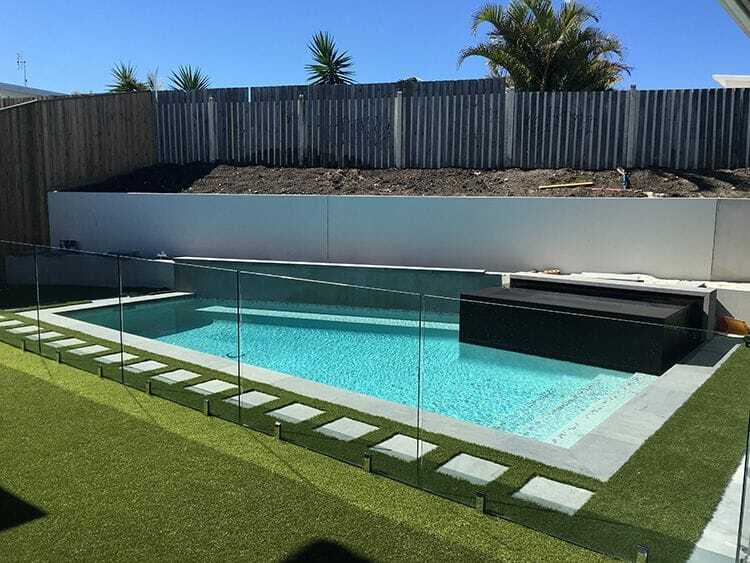 With a wide range of experience in the Pottsville area we can conform to sites with limited space, access, and irregular shape blocks to fit perfectly with your home and lifestyle needs. 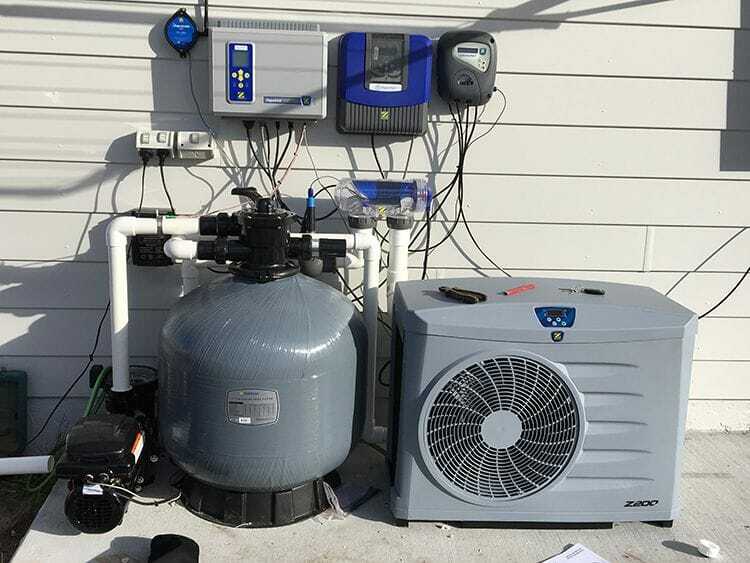 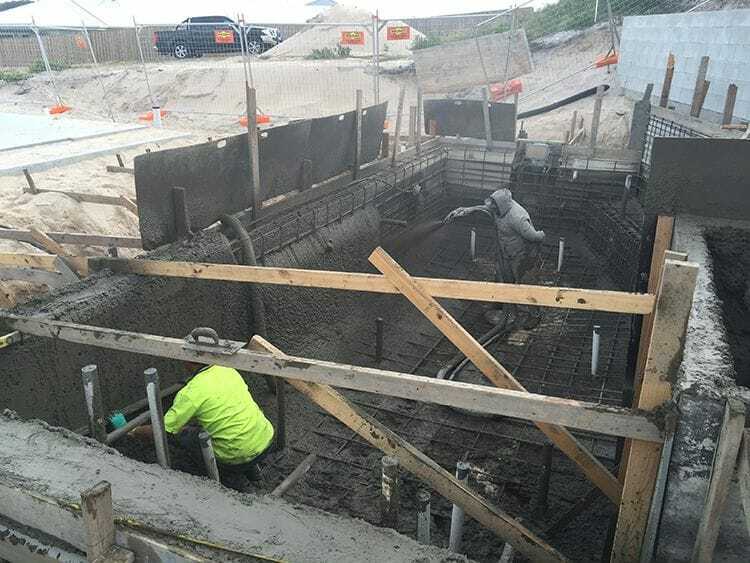 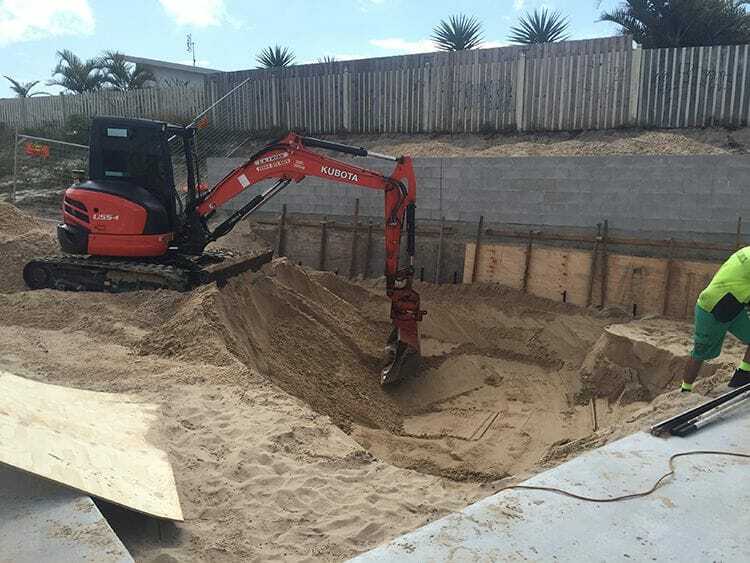 We will take into account all of the specific details relating to Pottsville and Tweed Shire approvals like acid sulfate soils, boundary setbacks, water table levels and soil samples/reports. 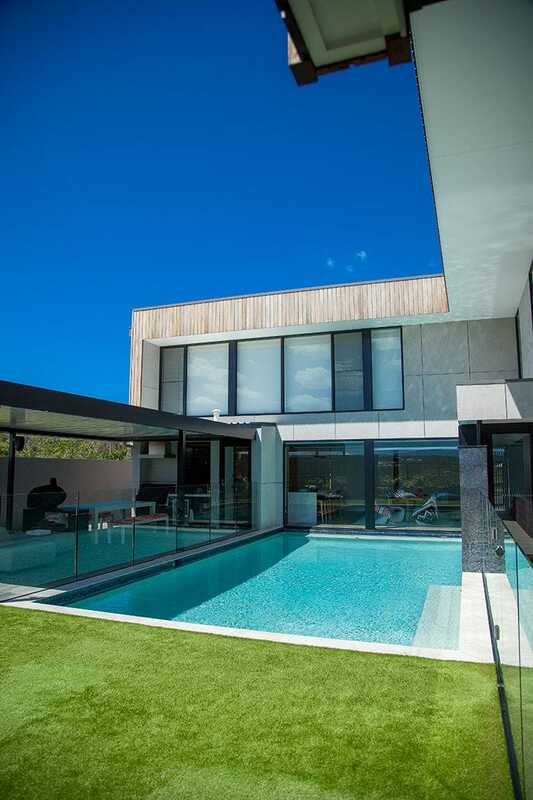 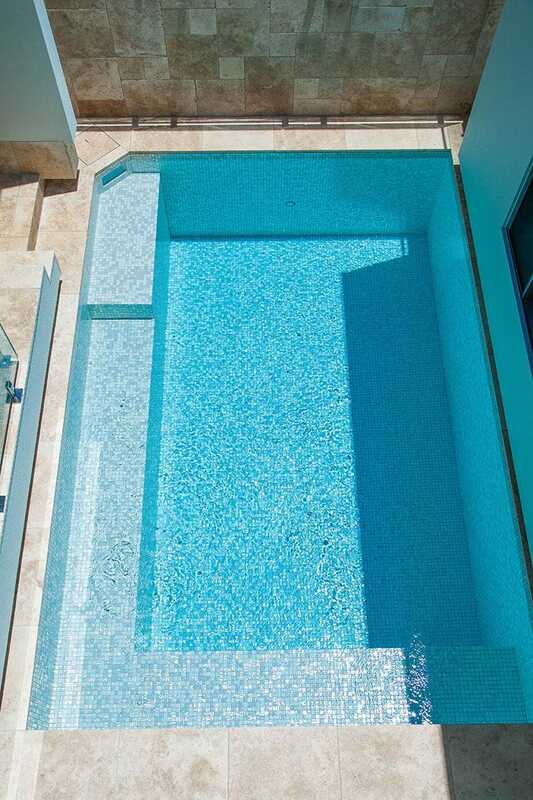 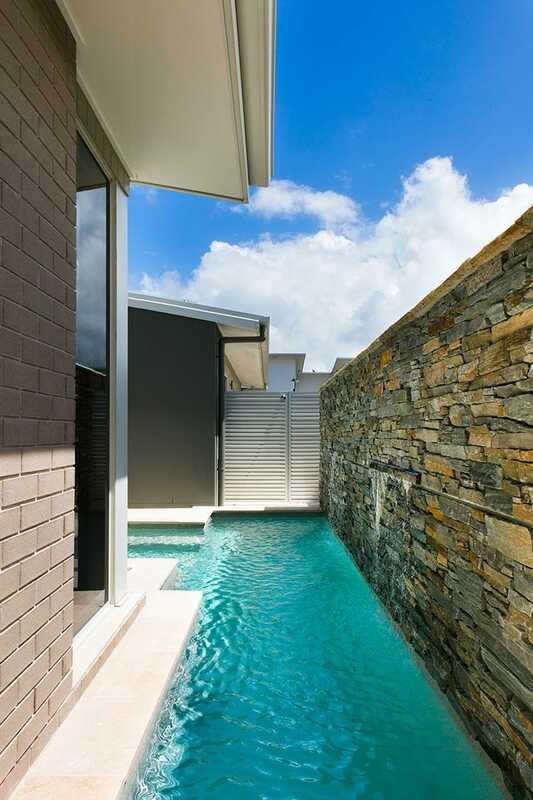 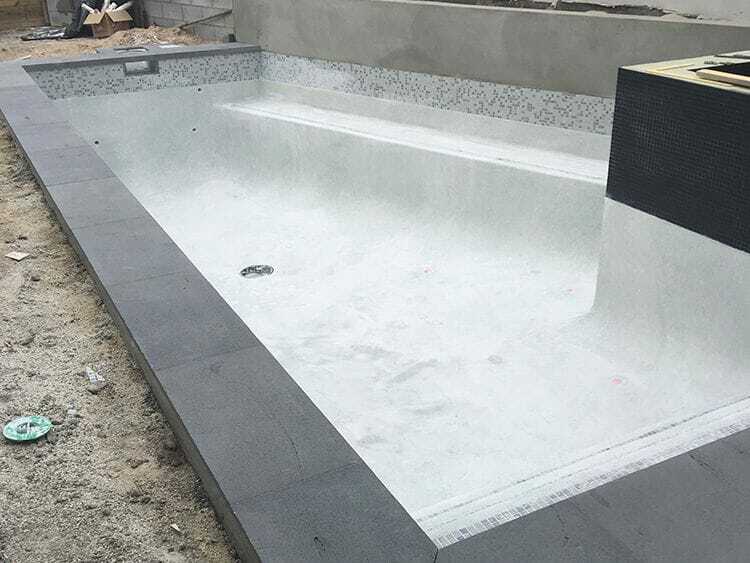 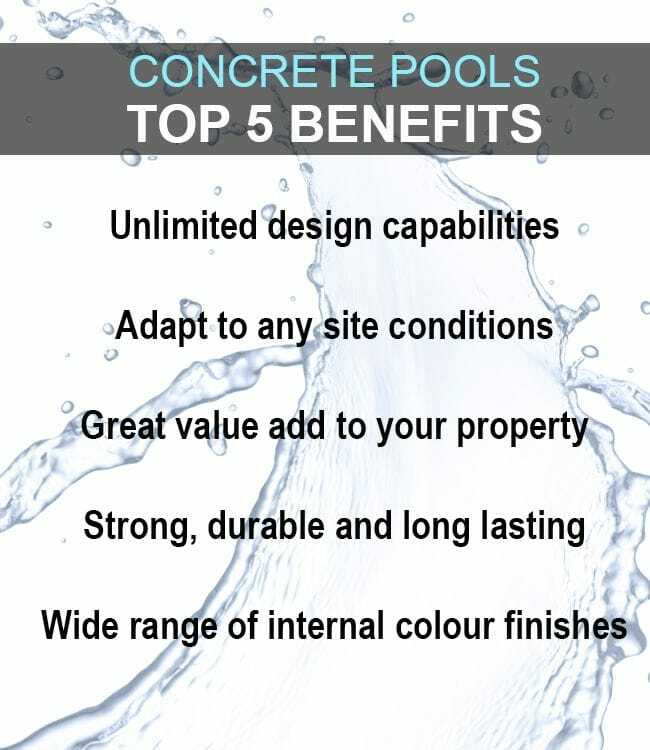 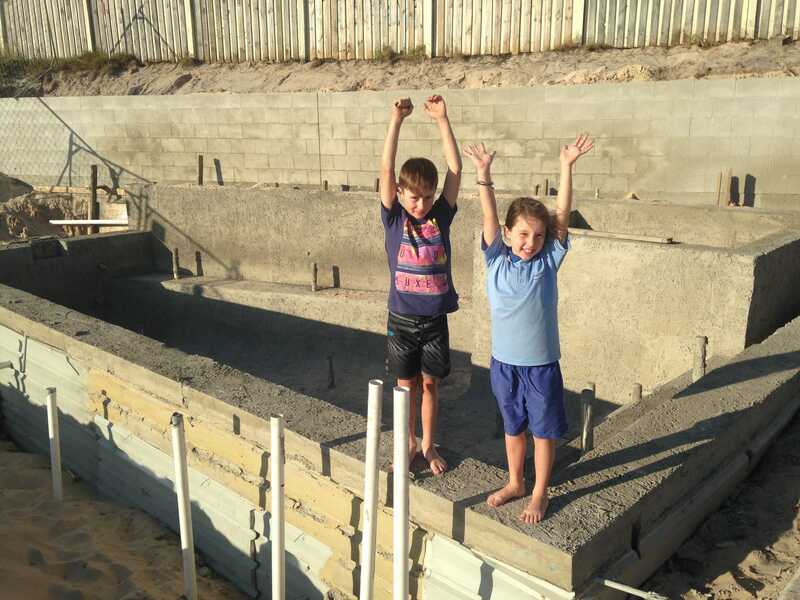 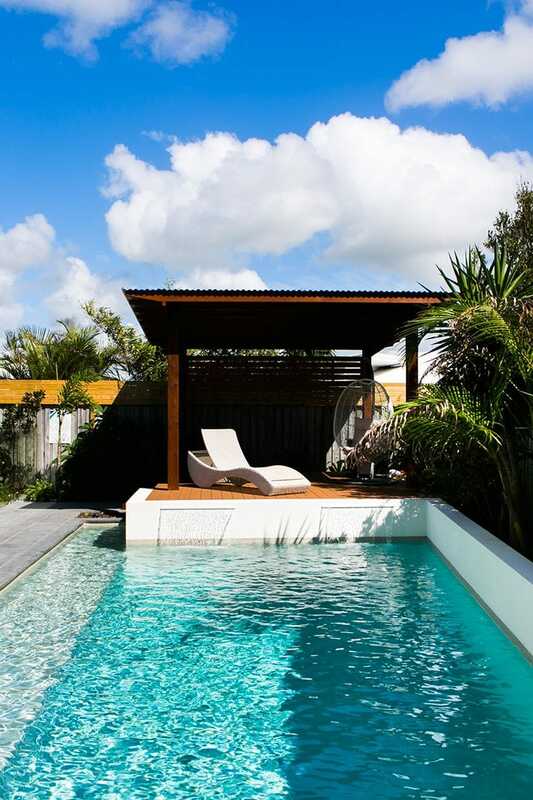 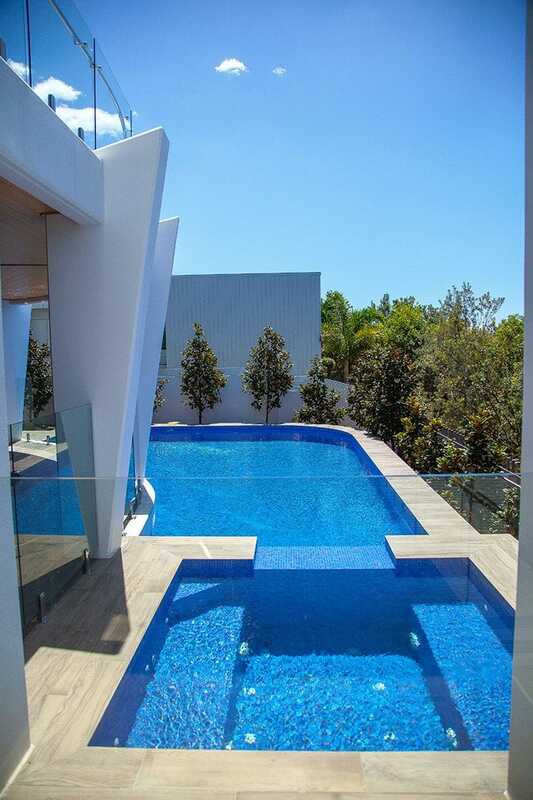 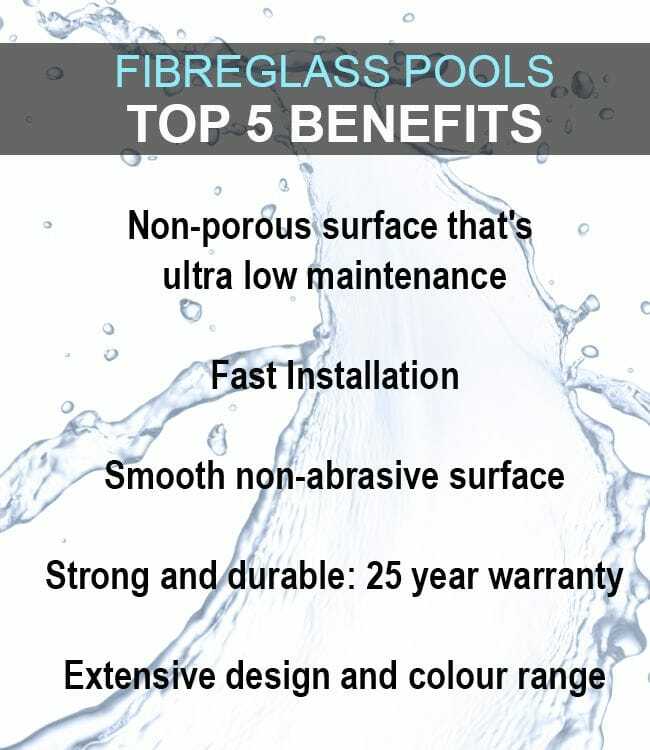 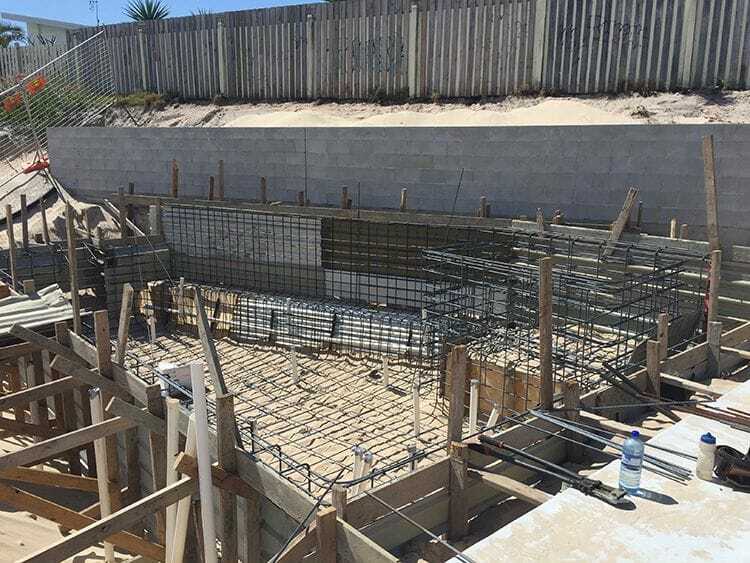 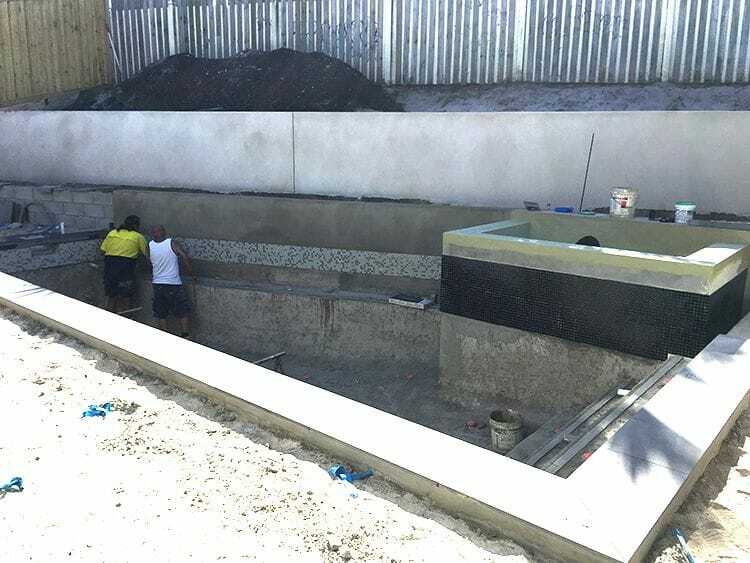 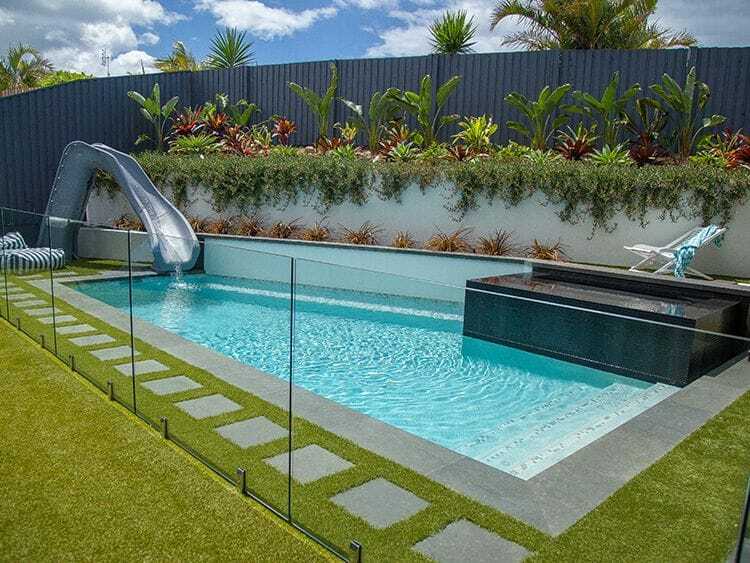 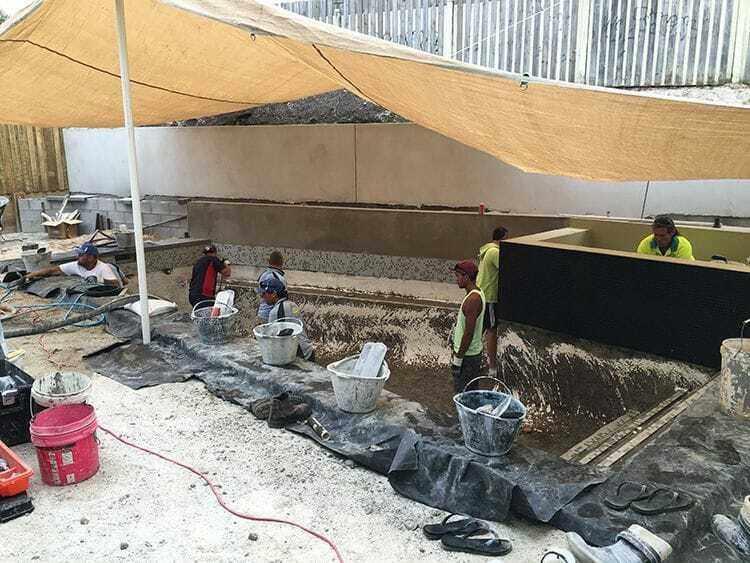 The Experienced Dynamic Pool Constructions & Design team will listen to your vision and transform it into reality with an outstanding and unique design that suits your style and keeps within your pool building budget.